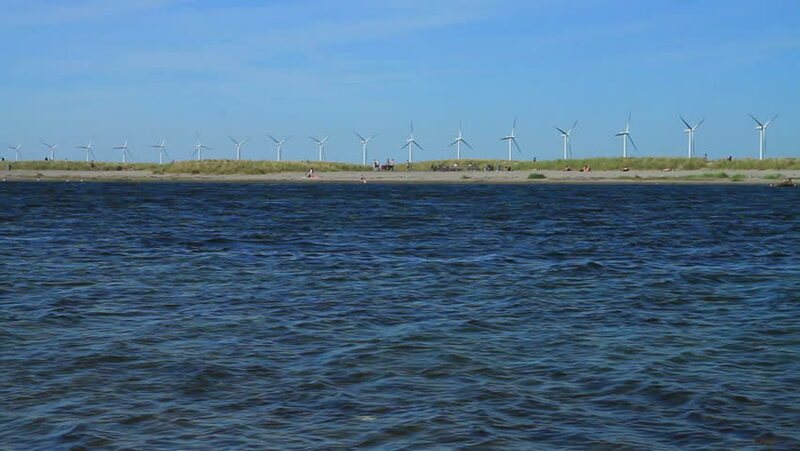 Shot of a marina and wind farm at Amager Beach Park in Europe. 4k00:30Sunny day at willows beach Victoria Canada. hd00:54New York - Circa October 2010: Statue of Liberty.